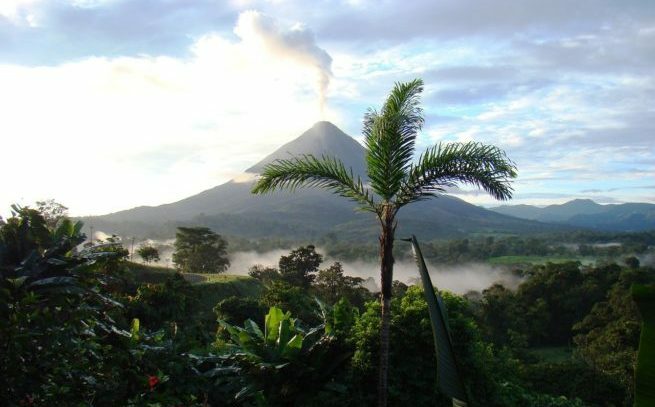 Book a private jet to Costa Rica with Jet Charter Costa Rica. Charter flights provide luxury and business flyers with an aviation experience like no other. They’re most comfortable, private, and luxurious way to travel, with every passenger treated like a VIP. Hiring a private jet to Costa Rica and arriving at Juan Santamaría International Airport (MROC, SJO) or Limón International Airport (MRLM, LIO) is the best way to get there. Need to book a charter plane to Costa Rica? Our team offers the highest standards and the most competitive charter rates in executive and leisure aviation. We offer on-demand private charter flights to Costa Rica with 24/7 access to thousands of private planes around the world. You’ll enjoy unbeatable rates on private jet charters, and our safety standards give you peace of mind knowing you’re booking your private flight with a Wyvern certified charter broker. Call +1 (888) 987-5387 for instant rates and availability on charter flights to Costa Rica. You can also email us with your trip detail for a FREE charter quote. When using our private jet charter services, you can book charter flight to San Juan, Tamarindo, Jaco, Quepos, Santa Teresa, La Fortuna de San Carlos, Playas del Coco, Uvita, Playa Samara, Nosara, Playa Flamingo, or anywhere else with a suitable runway. 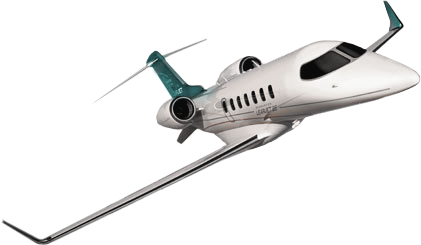 Fly directly to/from any major airport in a private charter plane. The following are the most requested airports for Costa Rica charter flights. 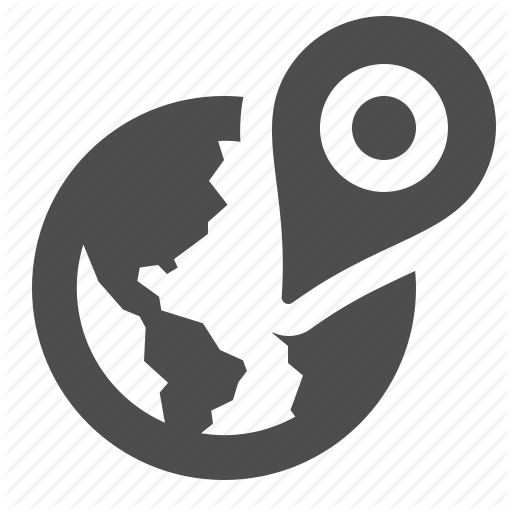 If the airports or area you’re interested in visiting isn’t listed here, let one of our broker’s know! Choose from thousands of charter jets worldwide for your flight, finding the perfect plane no matter where you’re flying from. We also have access to private planes based across Central America of you’re departing from the area. Every plane within our global network of approved charter aircraft is operated by FAR Part 135 or 121 (or foreign equivalent) air carriers. We review the latest third-party audits to ensure compliance, and we exclusively use veteran pilots with high levels of experience. Provide us with the details and goals of your trip, and our charter brokers will connect you with a variety of options. Choose between twin engine pistons and turboprops, or splurge for the most luxurious large cabin jet for your flight. If you don’t see your preferred aircraft listed below, call our brokers and they will find one available for your flight. 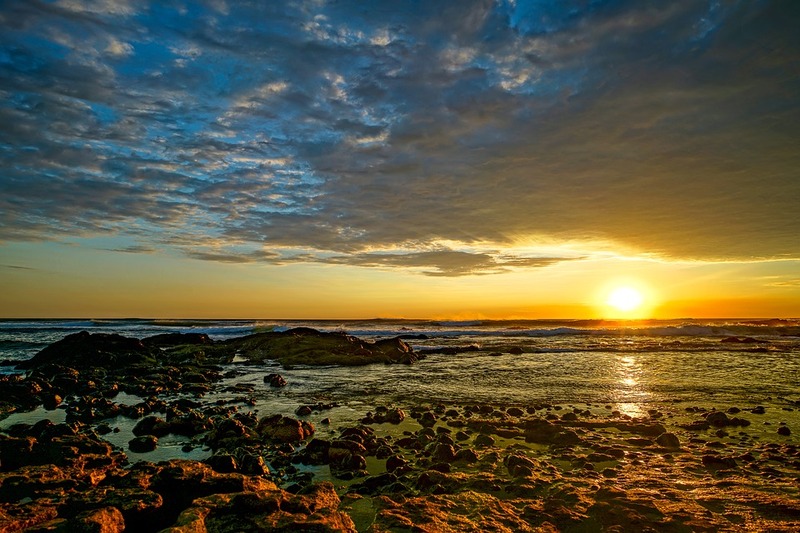 The following are examples of hourly rates for private jet, turbo-prop and helicopter rentals to/from Costa Rica and surrounding areas of Central America. Costa Rica is not your average tropical getaway, and it’s one of the more popular choices for destination weddings and honeymoons. Whether you’re chartering an airliner to fly the entire wedding party to Costa Rica for a tropical ceremony, or you’re a newlywed couple looking for a cozy, comfortable light-jet to begin your honeymoon in Playa Tamarindo, we can arrange the ideal aircraft for your trip at a competitive price. Request a Quote or give us a call at 1-888-987-5387 to speak with one of our Costa Rica Jet Charter service brokers for your next luxury vacation, business trip, or special event in Costa Rica or any destination around the world. We believe that your time, privacy, charter flight preferences, and most importantly safety are top priorities. All of our Jet Charter Costa Rica representatives are based in the U.S. and are available to answer your questions via phone and email 24/7/365. Jet Charter Costa Rica, Costa Rica Jet Charter, Private Jets Costa Rica, Costa Rica Private Jets, Air Charter Costa Rica, Costa Rica Air Charter, Private Flights to Costa Rica, Private Jets to San Juan, Private Flights to MROC Airport, Private Jets Juan Santamaria International – San Juan Airport, Air Charter Service MRLB Daniel Oduber International – Liberia Airport, Charter Flights to MRPV Tobias Bolanos International – Pavas Airport , and (MRGF) Golfito Airport.